8 Crucial Considerations For a Car Purchase! - Something New Everyday! Home GoodToKnow 8 Crucial Considerations For a Car Purchase! 8 Crucial Considerations For a Car Purchase! If you're considering buying a new car, then you should know that the more well-informed you are, the better off you will be. Before you head off to a dealership of your choice, make sure you are also prepared so that you have confidence in your ability to make a good decision regarding a car you purchase. Write each of these questions down on a piece of paper, and leave room between each one so that you can fill in an answer. These questions apply regardless of whether you're buying new or used. 1. Am I purchasing this car as a need or as a want? 2. Am I willing to pay a premium for a sports/performance model? 3. Am I looking for a family car or two-seater? 4. Am I looking for a gas, diesel, hybrid or electric-powered car? 5. Can I get the model I'm looking at serviced and repaired at a shop near to my home? 6. Do I need to carry anything else in the car on a regular basis in addition to passengers? 7. Taking my age and gender into account, how much is registration and insurance going to cost? 8. Should I just take whatever's on the lot, or wait to get a specific color? In addition to having all of the above answered before you even set foot in a dealership, also make sure that whoever you're planning on purchasing from is willing to provide you with a detailed service history of the vehicle you're interested in (if it's a used vehicle you're considering). If they don't, walk away – they might be trying to hide repaired accident damage. 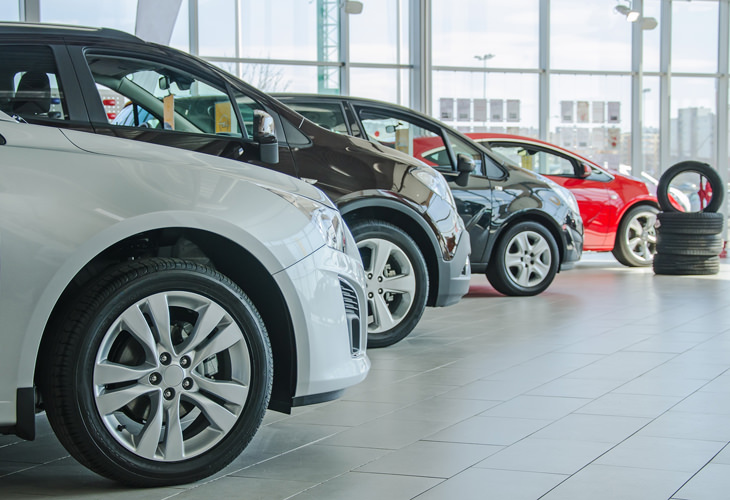 There are many different body styles, price points and specification choices when it comes to buying a car, not to mention whether you're going to go down the new or used route. For instance, if you're looking for a family car, you can't go wrong with a Honda Civic or Toyota Corolla. If you're looking for a sporty coupe, the Audi TT and Volkswagen Scirocco are both great cars. 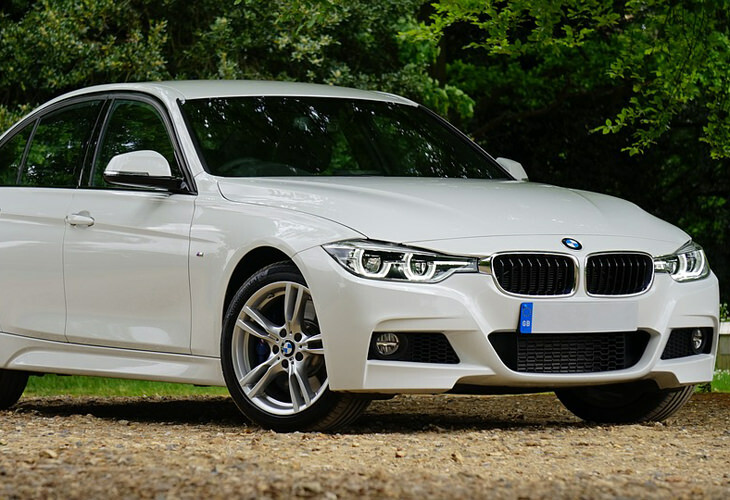 If it's a four-door saloon you're after, a BMW 3-Series or Lexus IS would both make great choices. My advice to you in this regard is to have a rough idea of the kind of car you're after, then head online and run a Google search along the lines of "best family cars on sale right now". The models that come up time and again in the articles you're reading are the ones you should be considering seriously. The first three questions are all closely related to each other. On one hand, if you've got a young family, you might want to consider an SUV or MPV (a "need" car). On the other, your last child may have just left home, and you fancy a sports car for you and your partner (a "want" car). As a general rule, a car that you need isn't going to set your pulse racing, whereas a car that you want is. Furthermore, if it's a car that you're treating yourself to, you're more likely to want to spec it up with a bigger engine and more optional extras. If it's a car that you need to do the school run in, you're going to want more seats, be less willing to pay premiums for optional extras, and look at how much you're going to get for the budget you've allocated. Consider the first three questions collectively before moving on to the next set. The type of fuel that will power your car is a big consideration. For instance, diesel tends to be sold at a premium over gas, but gives you better mileage, so this fuel type may be ideal if you regularly travel long distances. If you only drive short distances, gas might be the way to go. If you drive exclusively in urban areas, consider purchasing a hybrid. If there happens to be a good network of charging stations in your area, you might want to take a look at all-electric models. Another thing to think about is if something goes wrong with the car you eventually buy. If you need to travel 100 miles just to get it serviced or repaired, it's probably worth just looking at something else that can be repaired and maintained just a stone's throw away from where you live. Last but not least for this group, you should think about what you're going to be carrying in your new car in addition to passengers, if anything at all. If you're female, you're in luck, because your insurance premium will be cheaper than that of a male of the same age with the same driving history. Regardless of your gender, you should always consider the cost of insuring the car you're looking at prior to purchasing it. When it comes down to the color of a car, some insurers regard certain colors as better to insure than others, and this is due to statistics related to accidents. For example, darker-colored cars are statistically more likely to be involved in an accident than, say, a white car. How certain colors fare in heat and under lots of sunlight is also an important consideration to make if you happen to live in a hot area of your country.